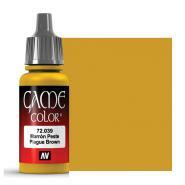 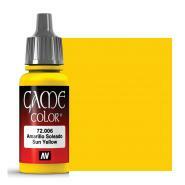 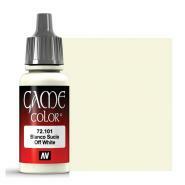 All Game Color come in a 17ml eye dropper. Game Color is a range of vivid colors especially developed for painting all kinds of fantasy figures and models. The colors can be applied and mixed with one another easily, and dry to a mat and self-leveling finish without leaving traces of brushstrokes. For more info, follow this link.